Let us entertain you! That’s why you’re here. That’s why we’re here. That’s… entertainment! ‘NEIN!’ (That’s ‘no’ in German, for you French-speakers). 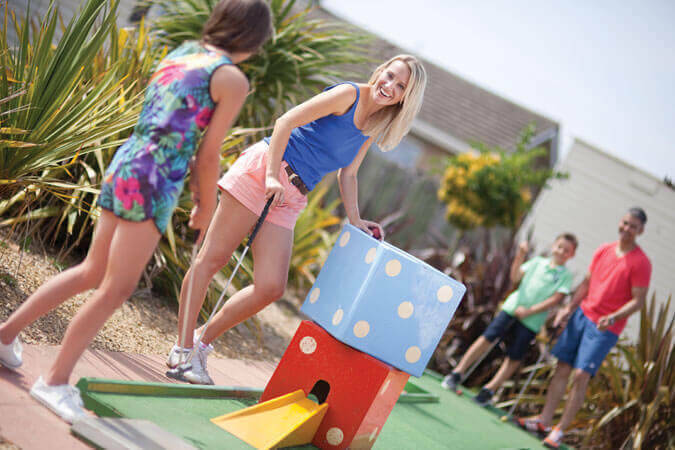 At Searles Leisure Resort we don’t let up, not for a minute: daytime, evening, morning, afternoon, midday… there’s always someone somewhere putting on a show or inviting you to be part of one, or to get active and involved. During the daytimes the Searles Superstars have a whole resort full of fun to entertain the children. There are matinee circus shows, Wonka’s Chocolate Factory, Minion Impossible, Merry Cherry’s British Bakes, and Prof Neinstein’s Wacky Workshop. That’s in between the relentless round of birthday parties for the fun characters. 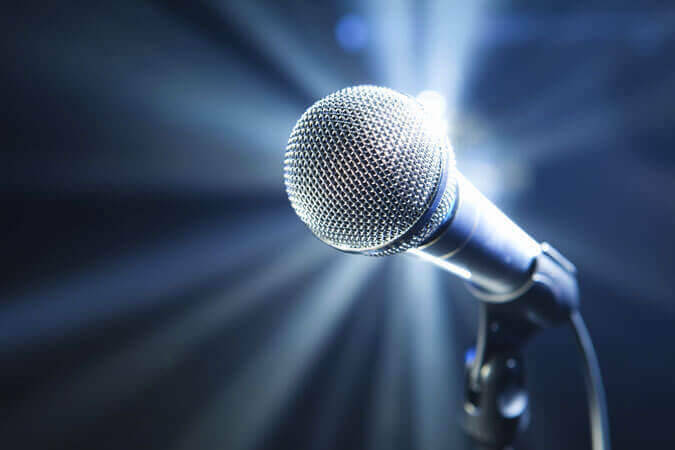 Evening fun starts with kids’ entertainment from 7pm in the Sundowners Lounge Bar, followed by some comedy, high kicks and jinks, songs and laughter, dance-alongs, sing-alongs and let’s-party-alongs.